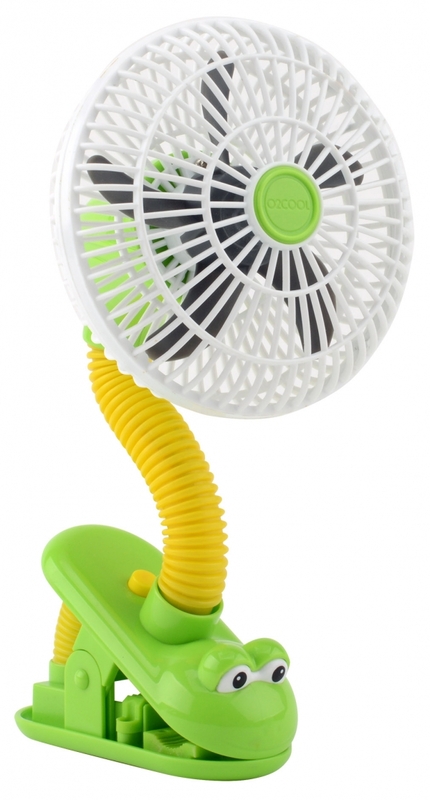 AirFlow Technology is excited to represent a new line of products from O2COOL®, a leading designer, manufacturer and distributor of creative consumer products that solve unique problems. 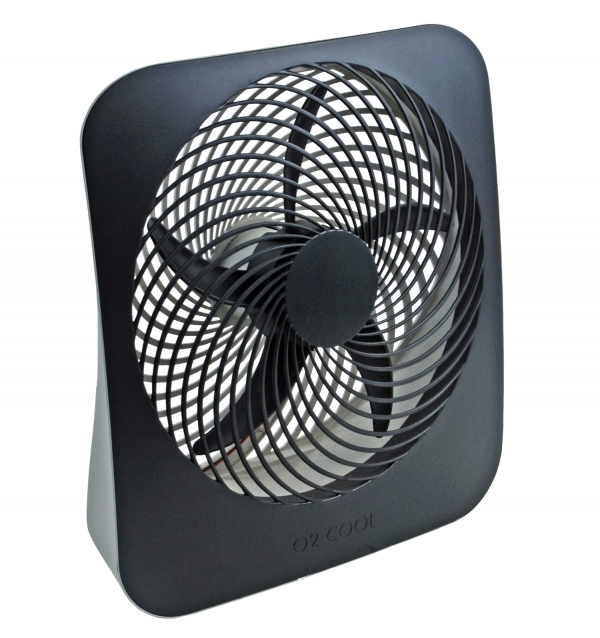 AirFlow Technology has offered the innovative, multi-functional and Cool by Design™ products from O2COOL for several years to a wide range of consumers, including the healthcare industry. 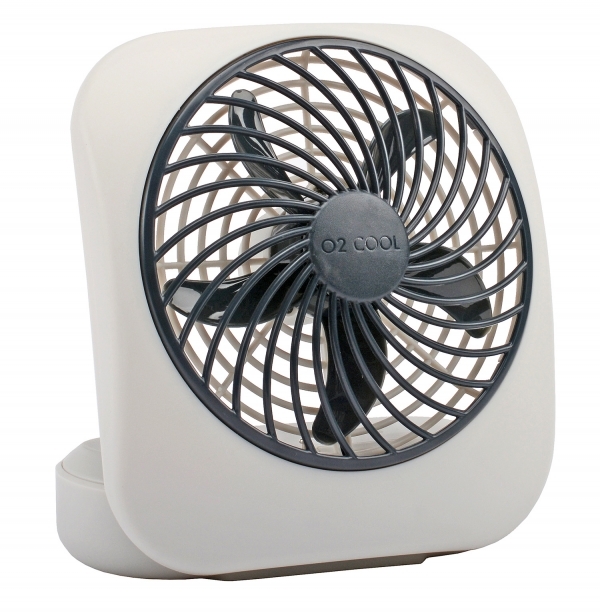 O2COOL's success is built on the ability to provide a powerful fan without the need for electricity and the safety issues created by having additional cords in the room. This cost-effective solution is one that does not require sterilization between patients, and at the end of the stay, goes home with the patient. 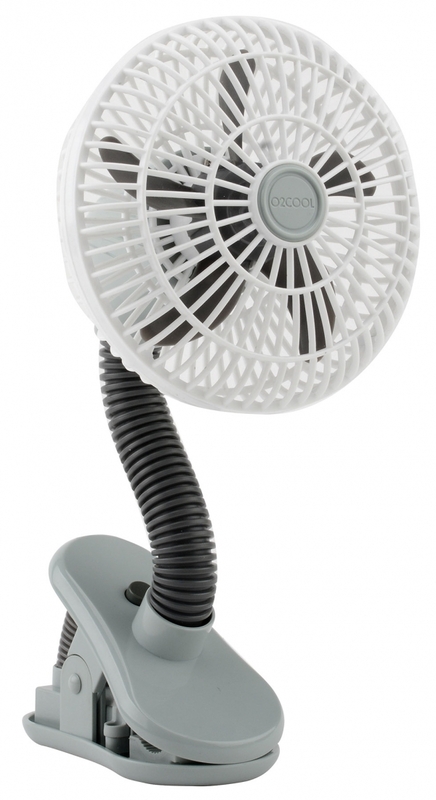 Nurses and Infection Prevention Teams have found the O2COOL® solution to be ideal. 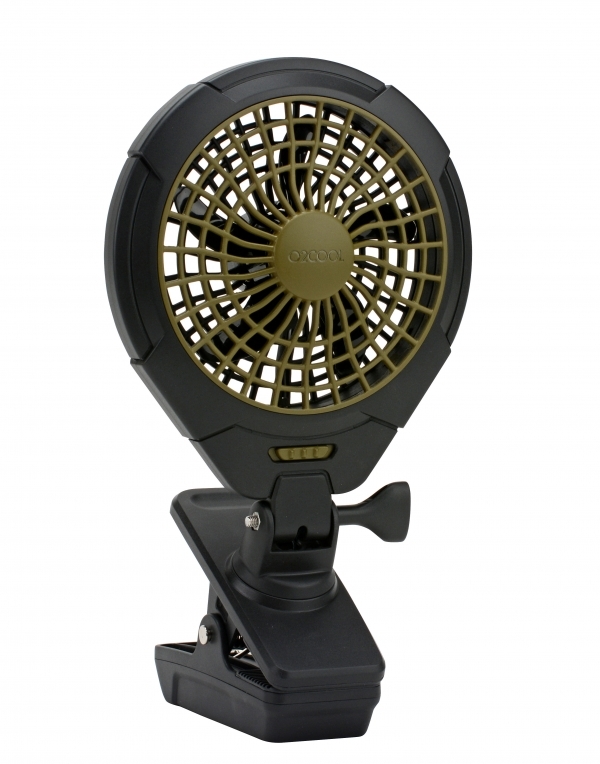 Let AirFlow Technology help you today as you strive to improve patient comfort. Email us for additional information or to set up an appointment to discuss building your program.